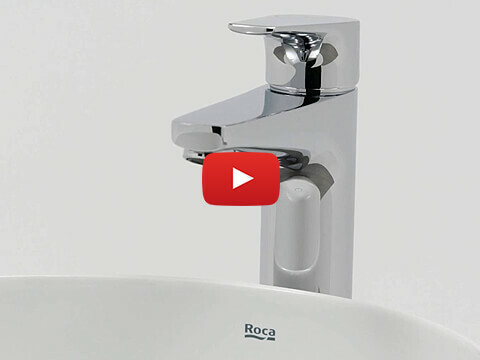 Save energy and add style to your space at the same time with the Roca Lanta Medium Height Basin Mixer Tap With Smooth Body. 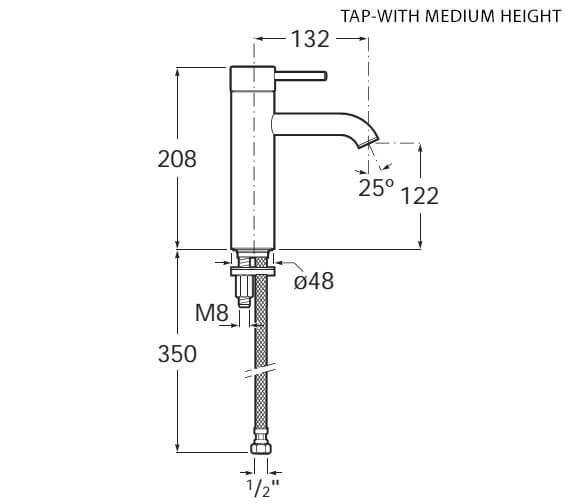 This product is suitable to be mounted on a deck, and it is made entirely out of durable metal that can resist any sort of rust or other corrosive damage over time. 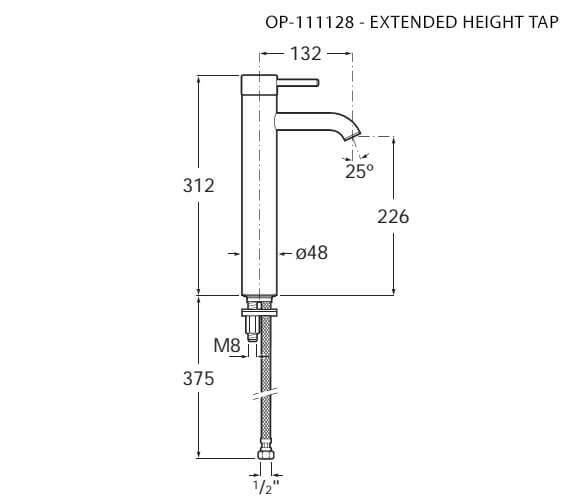 It measures a total size of 48 millimetres in width by 208 millimetres in height, and it has a centre of inlet to centre of outlet measurement of 132 millimetres. 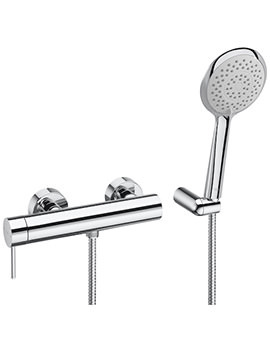 Its chrome finish gives it a cleaner look and a beautiful shine. 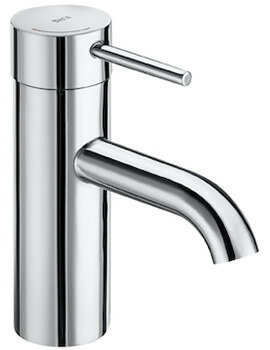 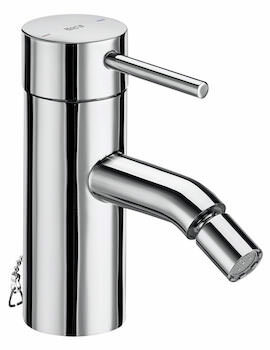 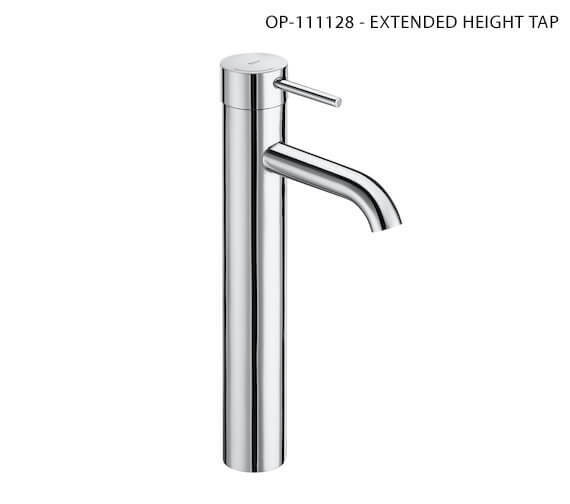 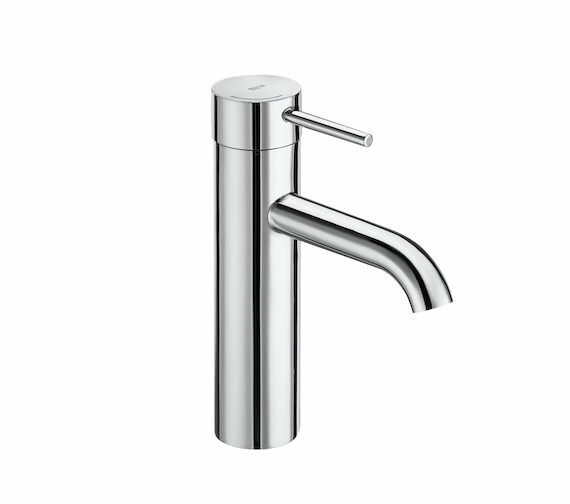 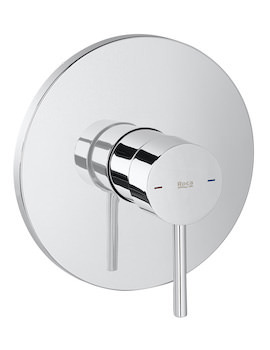 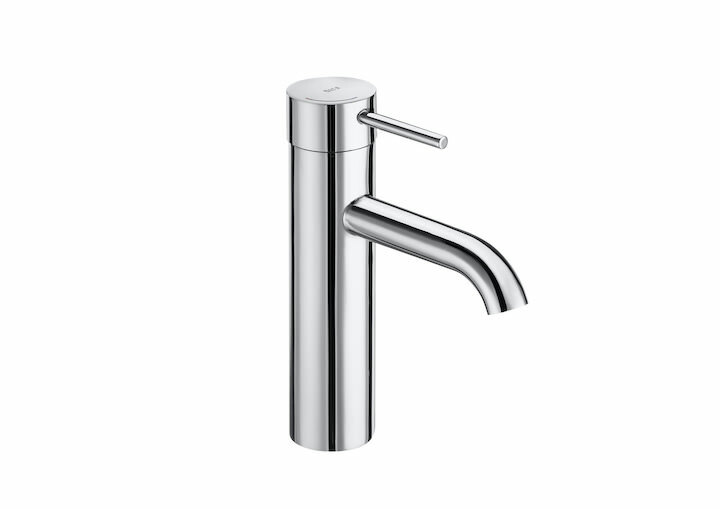 Note : Due to the Cold Start system, the handle of this product turns 110 degree to the left only so may not be compatible with basins where the taphole is situated in the back right corner.